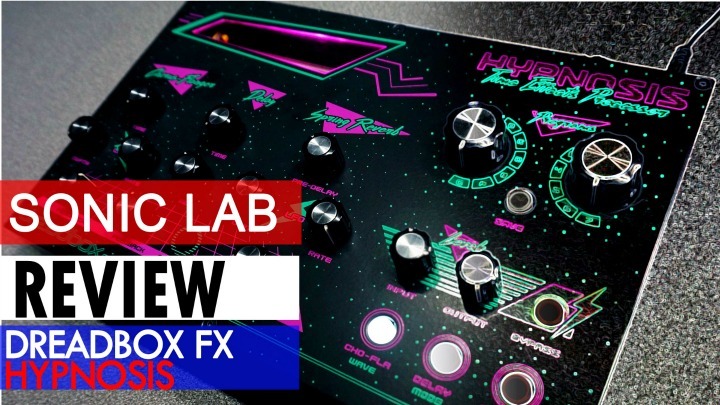 Today's Friday Fun is a dual purpose affair, as we have the Arturia DrumBrute Impact (yeah I know we didnt manage to get the review out before launch - sorry!) 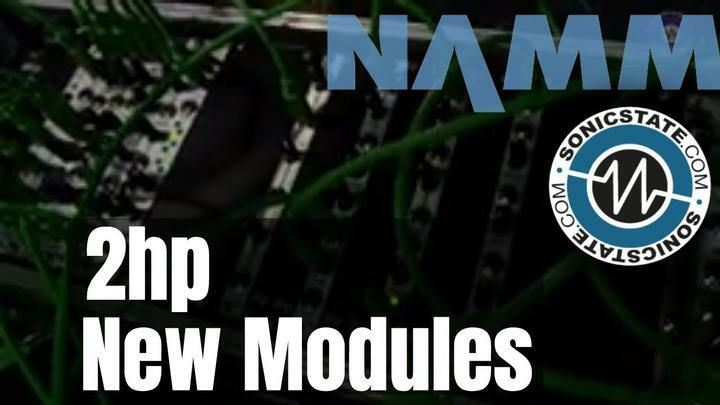 and the Moog Grandmother semi-modular synth - which we did just review. 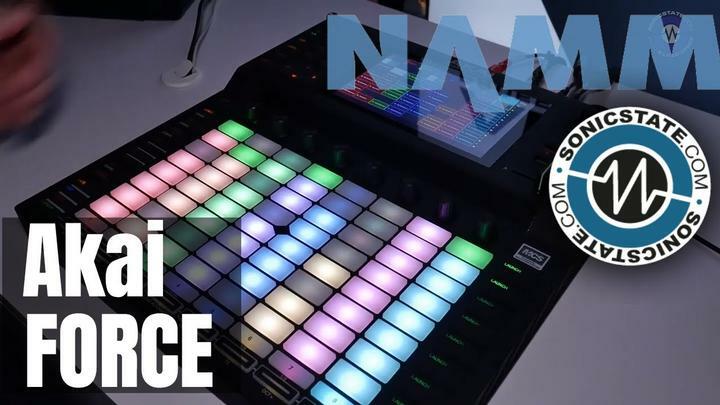 We will be reviewing the Drumbrute Impact next, so if you have any questions about it, leave them in the comments section below (or on Youtube). 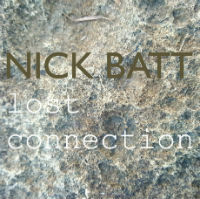 Incidentally, Nick has just released a 3 track EP (Lost Connection) which you can check out on Bandcamp.